Individuals who choose a career in nursing are a rare breed. If you’re one of them, chances are you thrive on helping people. You’re caring and compassionate, and you decided to work in health care because it makes you feel good to help others when they need it most. 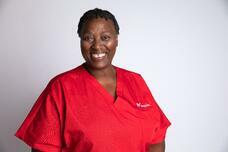 For some nurses, becoming a licensed practical nurse (LPN) is the first step in their career. For many others, though, being an LPN is a long, stable, and rewarding career in itself, where they enjoy the challenges and sense of purpose of their work. The difference often lies in how you’re able to help people in your particular work setting. In a hospital where patients come and go, or in a facility serving many residents, an LPN’s job responsibilities sometimes can feel limited and somewhat repetitive. You may not be able to spend enough quality time with each patient to get to know them or to see them benefit from the care you give. Not so with home health care. 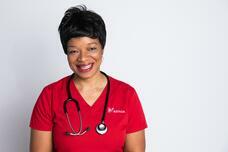 As a home care nurse, you can discover the rewards of varied, one-on-one caregiving. Uninterrupted time to focus on one client at a time means that you can develop close, personal relationships and use the full range of your skills and knowledge to care for that individual holistically. Working with the same client and their family over an extended period of time allows you to be a part of their progress and successes—and really feel like you’re making a meaningful difference in people’s lives. Some visualize home health care as elder care, but that’s just part of a much larger picture. 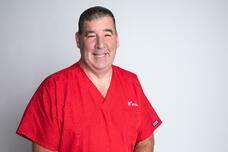 You may be surprised to learn that the average age of BAYADA’s adult nursing clientele, including seniors, is 39. There are adults out there at all ages and stages of life, with a multitude of medical diagnoses and complex needs, who need nursing care to be able to live safely in the home of their choice. Helping them maintain their independence and enjoy a better quality of life with their family and community can be the purest form of caregiving. According to many of our nurses, they have found a sense of fulfillment in adult home nursing unmatched by any other role they’ve had. LPNs are in particularly high demand in the specialty of home health care because they are able to meet so many of our clients’ care needs. We rely on BAYADA LPNs for their skill and sound judgement—not only to administer medications and monitor vital signs, but to manage conditions such as respiratory or seizure disorders and perform a broad range of skills that may include wound care, urinary catheter care, ostomy site care, and tracheostomy and ventilator care. 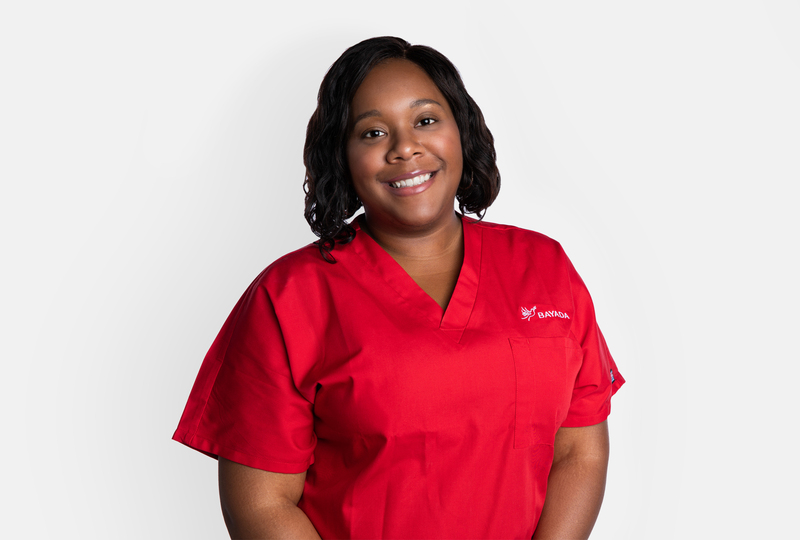 As a BAYADA LPN providing home health care, you work as part of a comprehensive care team that can include aides, other nurses, and therapists, and everyone helps with care management. 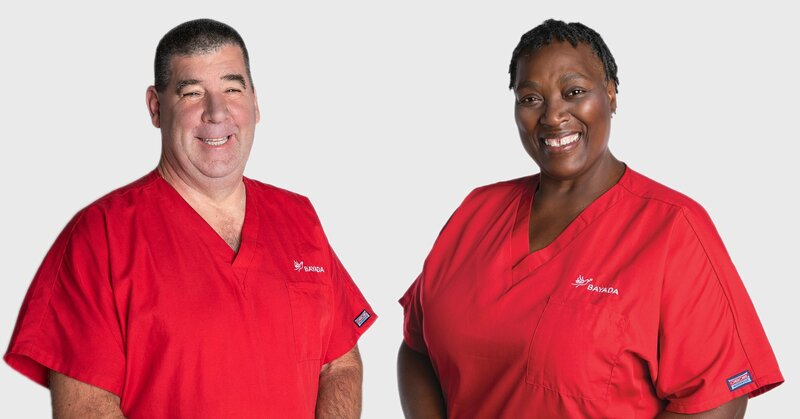 RN clinical managers make sure you receive the training and clinical support to feel prepared and never alone, and ongoing training, mentorship, and hands-on practice help keep your nursing skills varied and sharp. 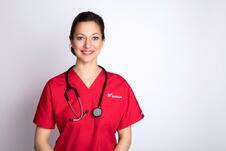 Where LPNs are in high demand, they enjoy opportunities and options. 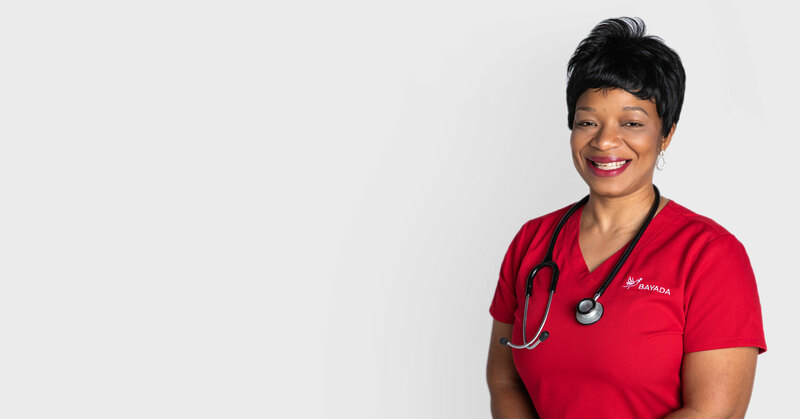 Because demand for home health care services is high and projected to keep growing, there are plenty of hours and career opportunities available for LPNs, giving many nurses the ability to choose their schedule and career path and enjoy a healthy work-life balance. Some LPNs discover they enjoy working with a certain population and get specialized training or certifications to pursue that area of practice. Some choose to progress to greater levels of responsibility, ultimately supervising certified nursing assistants (CNAs) and other LPNs. In the coming weeks, stay tuned for a series of spotlight stories introducing you to BAYADA LPNs who love what they do. 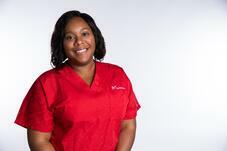 Some are recent graduates who got their start through our Nurse Residency Program. Many switched to home health care from other work settings, and some have been BAYADA LPNs for as long as 25 to 40 years! We promise—seeing their faces and hearing their stories in their own words will give you a better picture of why they love the LPN life. Stay tuned for weekly spotlight stories from these BAYADA LPNs. 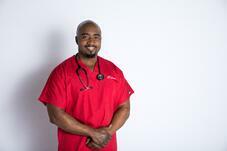 Ready to find a rewarding career? Go to www.jobs.bayada.com to learn more about immediate career opportunities for LPNs.